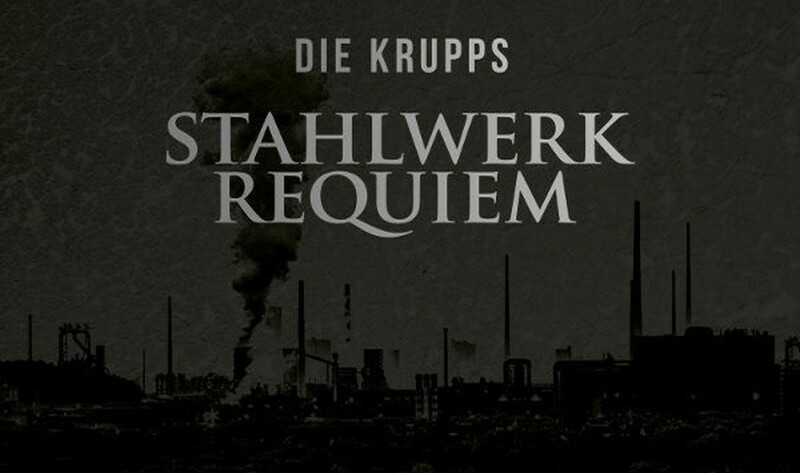 In 1981 the Düsseldorf band Die Krupps (Jürgen Engler, Bernward Malaka, Ralf Dörper) released “Stahlwerksinfonie” (Steelworks Symphony) mixing EBM and industrial rock. 35 years later, a new version of “Stahlwerkrequiem” is hitting the shops, recorded with Krautrock musicians Mani Neumeier (Guru Guru), Jean-Hervé Peron and Zappi Diermaier (Faust), Pyrolator (Der Plan) and US postrock musician Scott Telles. The new version is available on CD for pre-order and on vinyl (including a CD) as well. Jürgen Engler recalls: “The idea was to do the impossible, reinvent the wheel and create something which had never been done before. When Bernward Malaka and I came up with the idea for the “Stahlwerksinfonie”, we had little knowledge of the experimental excursions of early Krautrockers like Guru Guru or Faust. Those bands had been at the forefront of a musical revolution inspired by Jazz, Free Jazz, Frank Zappa, Jimi Hendrix and the worldwide escalation of conflicts in 1968. Our approach was modern, industrial and purely atonal. We wanted to push the envelope of musical boundaries. 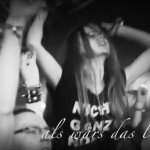 Listening to Lou Reed’s “Metal Machine Music” almost every day, the “Stahlwerksinfonie” turned out as unconventional, radical and dark as intended, with the shows usually ending in total chaos. Mission accomplished. As I started digging deeper into the past of early 70s German Underground music in the late 80s, I discovered that there were bands who had also tried to break away from the musical past and explore the possibilities of ambience and noise, like Cluster. Their song “Live in der Fabrik” from the 1972 album “Cluster II” can be called the forerunner of what was to become Industrial in the early 1980s. Had I been aware of the track in 1980, I would have probably stepped back from the idea of doing the “Stahlwerksinfonie”. Fortunately I did not. 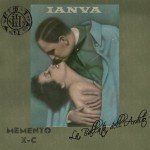 Many years later, in the meantime having produced records and become friends with some of the original Krautrock artists, like Mani Neumeier of Guru Guru, Jean-Hervé Peron and Zappi Diermaier of Faust, Dieter Moebius of Cluster, Chris Karrer of Amon Düül, the idea grew on me to record an all new version of the “Stahlwerksinfonie”. In related news, don’t forget the “The Remix Wars” by Die Krupps vs Front Line Assembly which has now been remastered and re-released on vinyl!